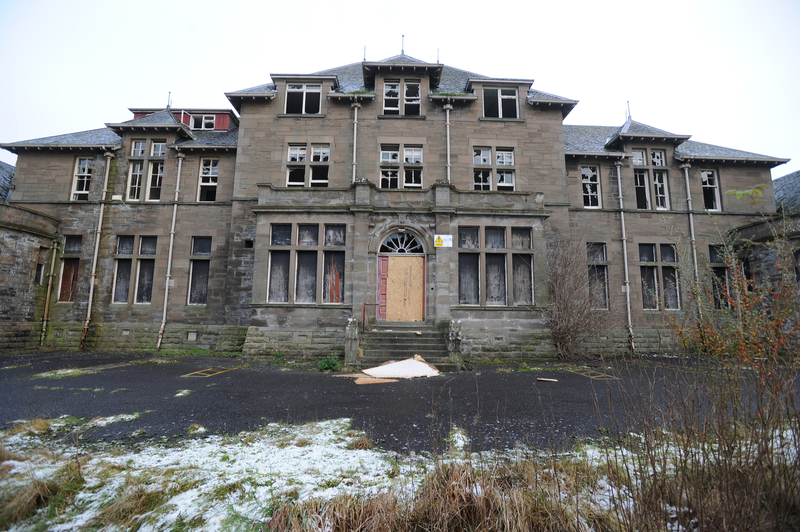 Fire crews were scrambled to abandoned Strathmartine Hospital on Sunday evening. Three engines were called to the site at 7.30pm on Sunday, following reports of a blaze. A fire service spokeswoman said the teams dealt with two minor blazes inside the derelict building. The incident was brought under control within half an hour. The former hospital has been repeatedly targeted by vandals in recent years, despite efforts to increase security. Since 2013, Scottish Fire and Rescue Service crews have been mobilised to tackle almost 30 deliberate incidents at the site.